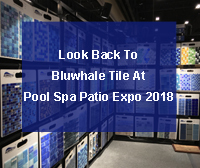 International Pool Spa Patio 2018 had just come to end and Bluwhale Tile here thanks for all visitors at the show. Everything went well and the journey is worthwhile, receiving lots of feedbacks and suggestion from our visitors, which is helpful for us to make improvement and upgrade on our pool tiles product lines. 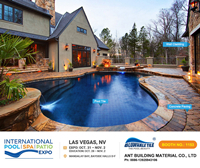 Bluwhale tile invites you to visit us at PSP expo 2018 in Las Vegas to discover our new and best seller swimming pool mosaic tiles. 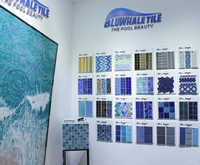 Let's look back to Bluwhale Tile at Asia Pool Spa Expo 2018, here we introduce our pool mosaic art design, classic design ceramic mosaics, glass mosaics, and tile accessories and pool tile borders. Read on and take a closer look at our product. 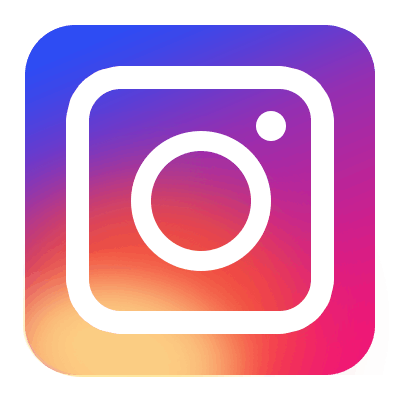 If you are in market for it, welcome to contact us freely. 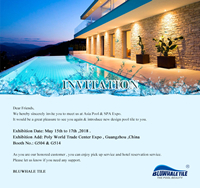 Bluwhale Tile sincerely invite all our regular and new customers to visit us and see our new design pool tiles in Asia Pool & Spa Expo 2018. 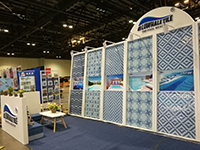 Bluwhale Tile was at the International POOL | SPA | PATIO EXPO 2017 with the latest geometric collection of swimming pool tiles. We received good feedback from the market and will keep doing our best for our customers. Here is the review for the show this time. Thank you for all visitors and see you next time!